– See the benefit freedom from financial stress can bring to your health, relationships and career. 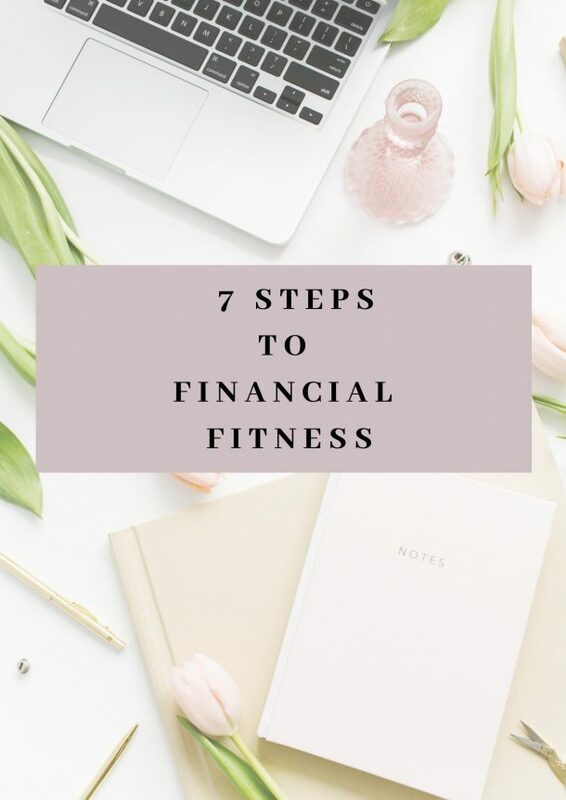 Provide the support and accountability to help you get your new empowering financial habits to stick. I worked with Michelle over a six month period during a difficult time in my life and I must say she gets results! When we began our sessions, I was living apart from my family in an effort to find a school for my special needs son and I was therefore, unemployed. During this time, my mother received a terminal diagnosis and another close family member died unexpectedly. Needless to say, I was feeling unmoored, overwhelmed and often barely able to get out of bed. Now, less than a year later, I am going on interviews, I am spending precious time with my mother, and my family is now reunited in New York where my son has a place at a prestigious mathematics school. Michelle taught me a couple of valuable skills: the first being how to tackle multiple large problems by dividing them into smaller, manageable feats and the second being how to meditate when I feel paralysed by stress. Another perk of working with Michelle is the fun — her keen sense of humour and friendly rapport make sessions fly by. Most importantly, her sessions shifted my outlook from feelings of helplessness to capability and resilience.